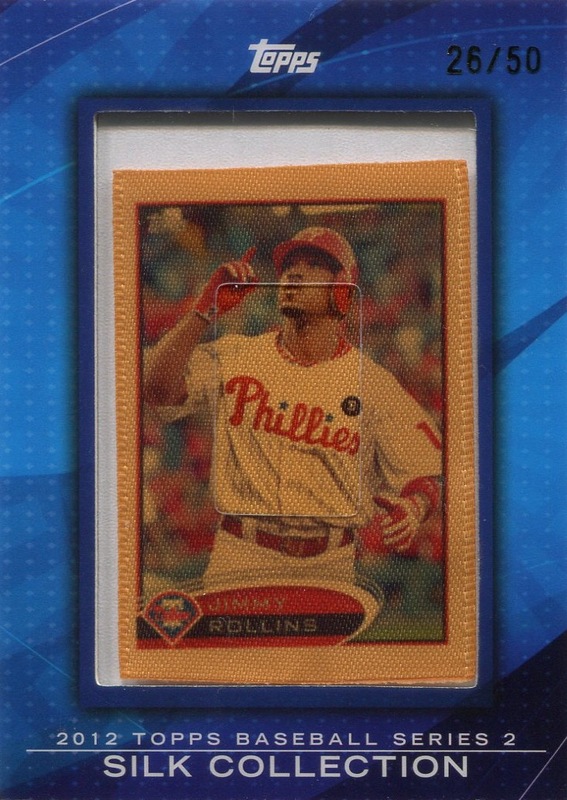 Parallels: Blank Backs, serial numbered “1/1”; Blue, serial numbered to 99; Copper, serial numbered to 299; Green, serial numbered to 199; Red, serial numbered “1/1.” With the exception of the Blank Backs, all parallels bear the serial number on the front of the card. 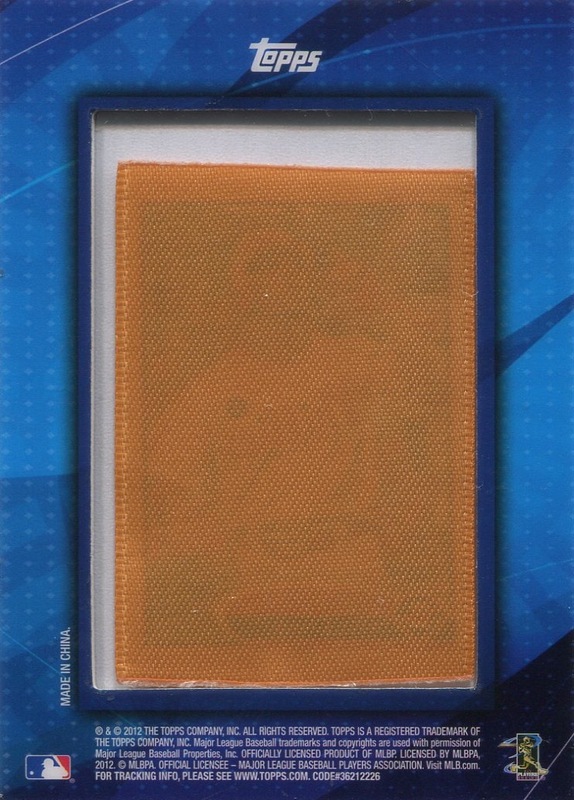 Topps distributed the Blank Backs parallels exclusively on eBay via The Topps Vault, and they are serial numbered on the back of the card. 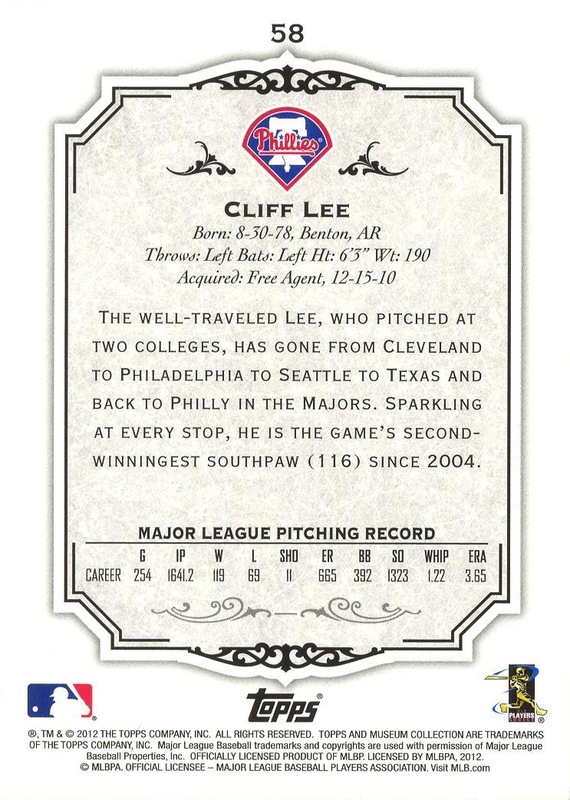 Inserts: Archival Autographs, Canvas Collection, Dual Jumbo Lumber Relics, Jumbo Lumber Relics, Momentous Material Dual Jumbo Relics, Momentous Material Jumbo Autograph Relics, Momentous Material Jumbo Relics, Museum Collection Autographs Gold, Museum Memorabilia, Primary Pieces Autographed Quad Relics, Primary Pieces Four-Player Quad Relics, Primary Pieces Quad Relics, Signature Swatches Autographed Dual Relics, Signature Swatches Autographed Triple Relics. 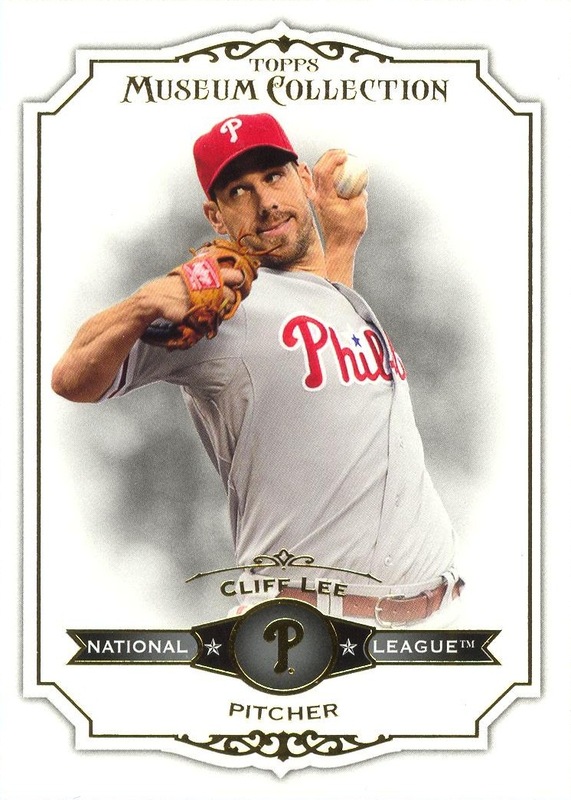 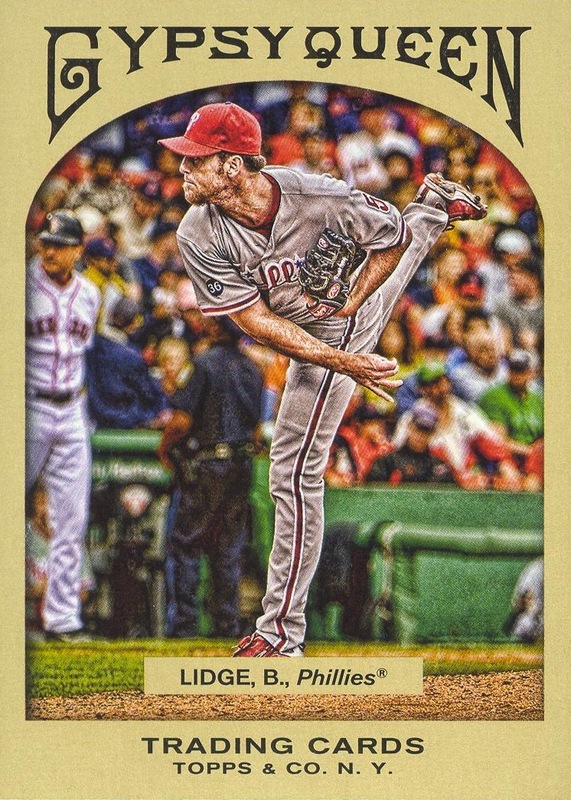 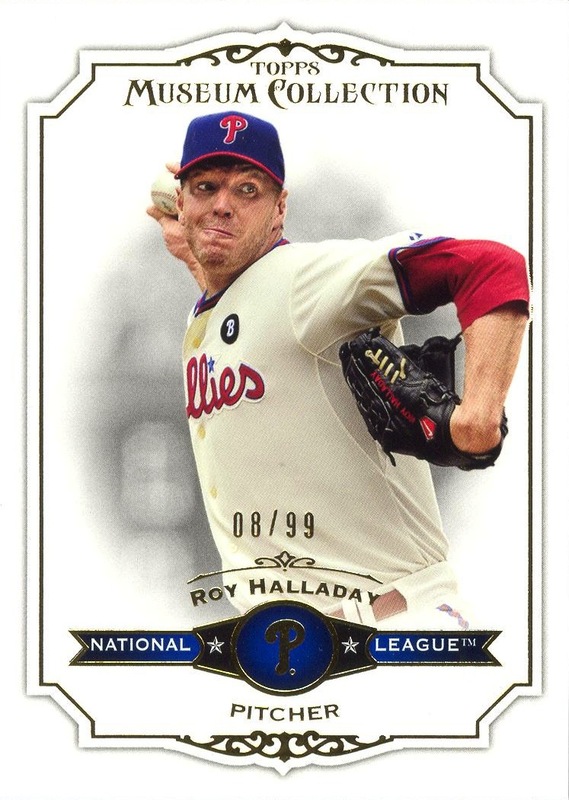 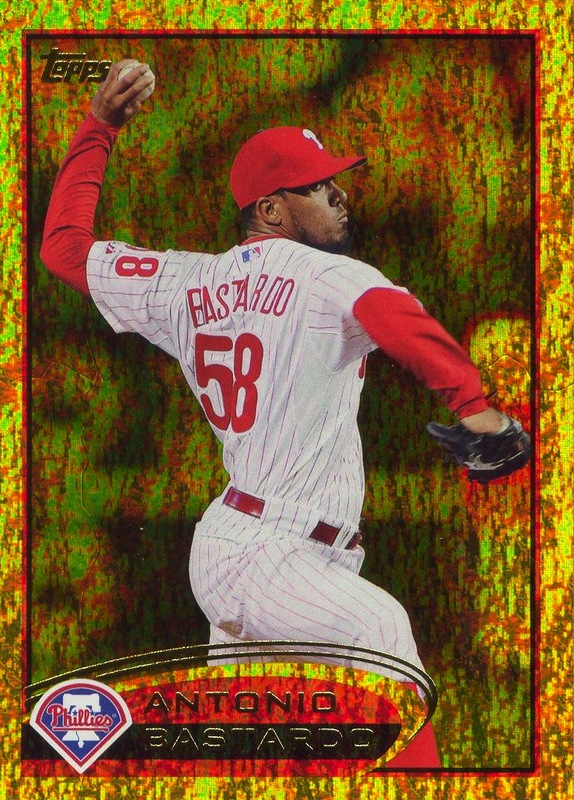 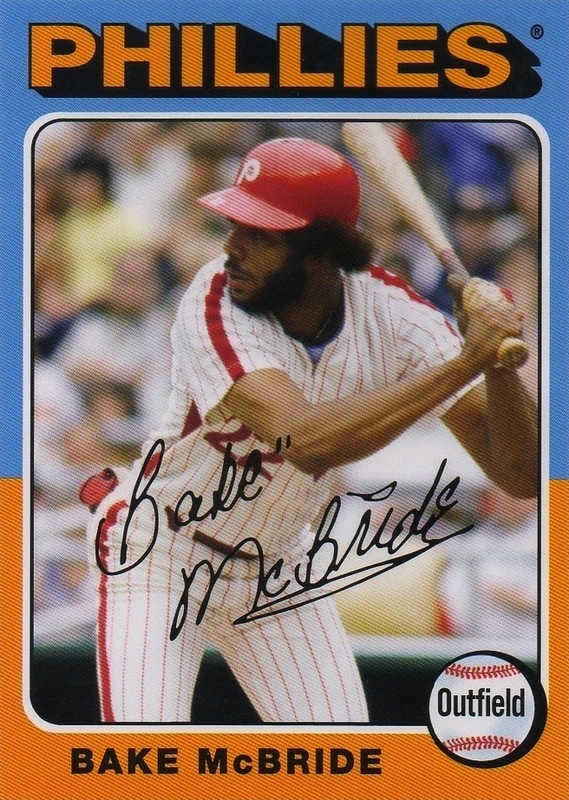 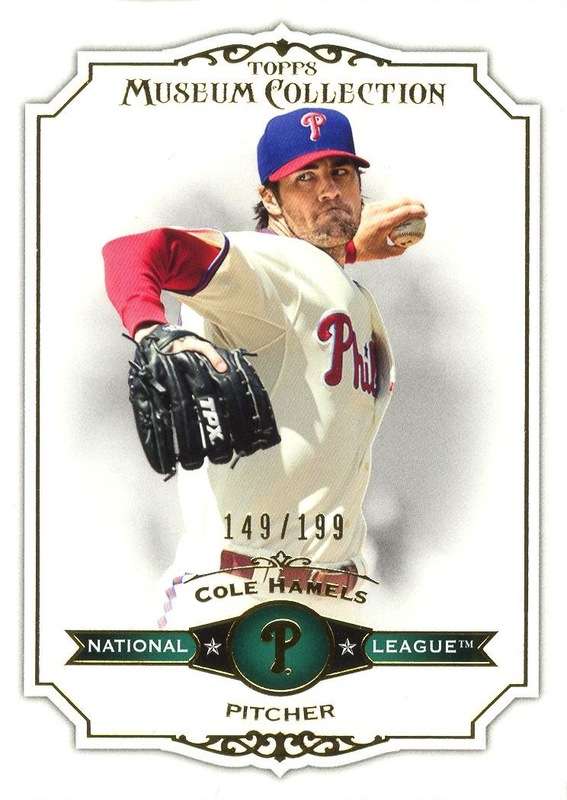 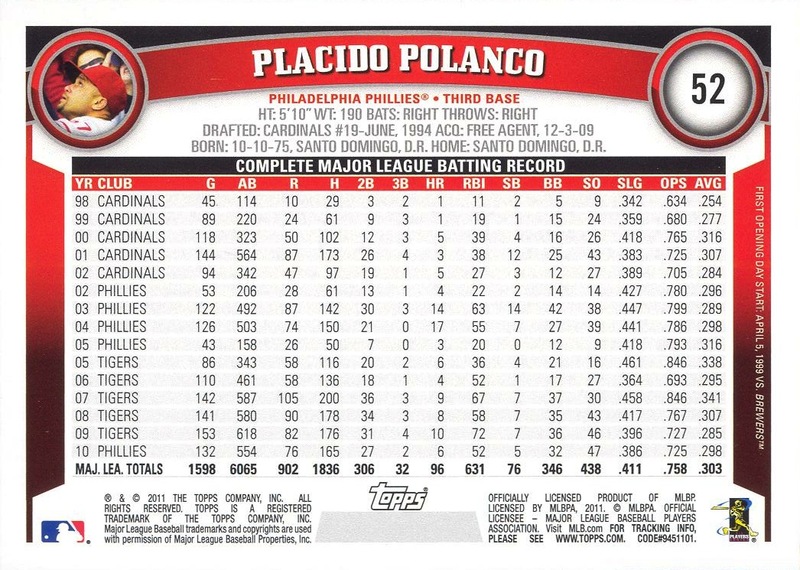 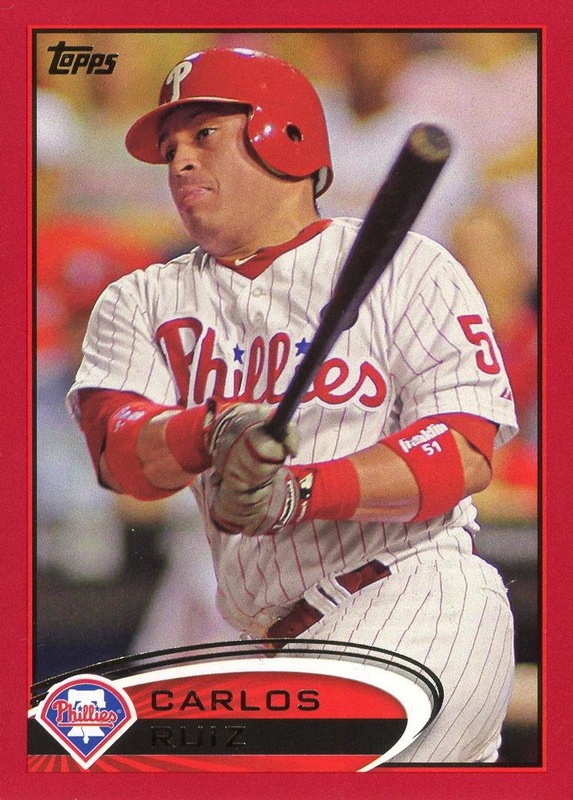 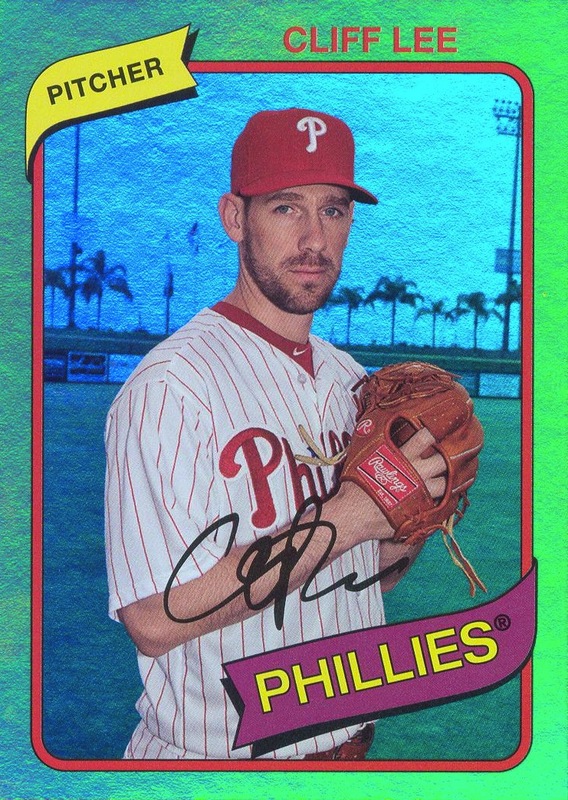 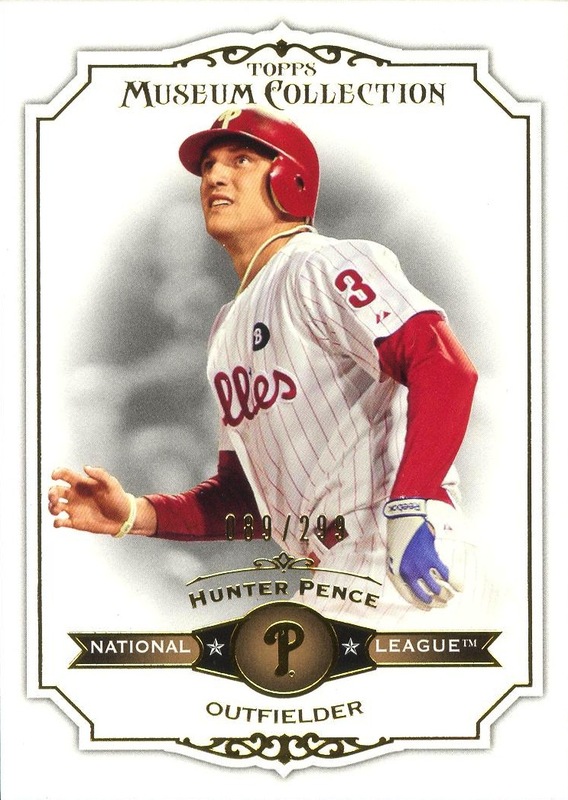 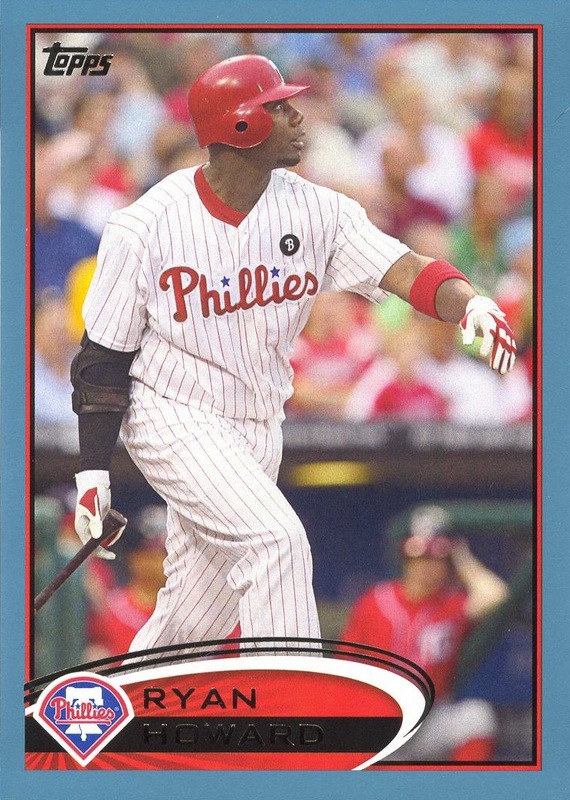 14,000 Phillies Commentary: As with nearly all other high-end Topps products, the base set is nothing more than a vehicle for the autograph and memorabilia inserts that really drive sales. 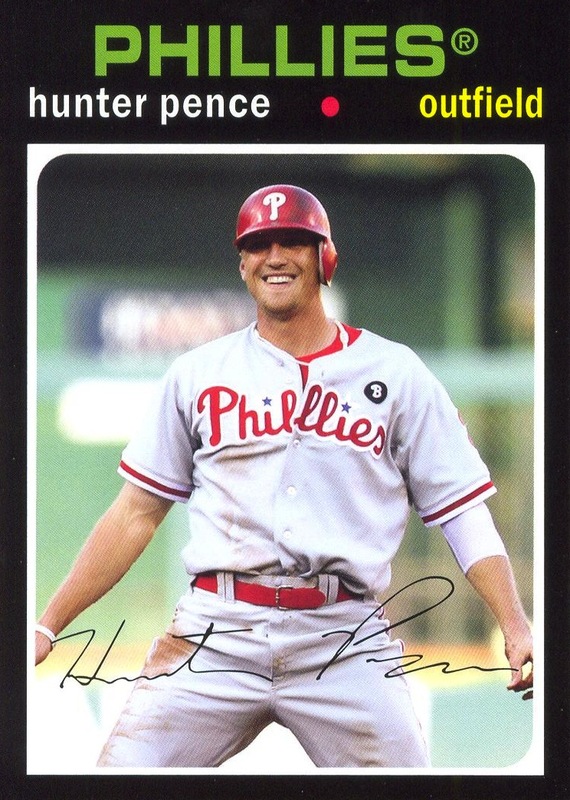 Packs of cards cost $55-$60 and were guaranteed to contain one autograph/memorabilia card. 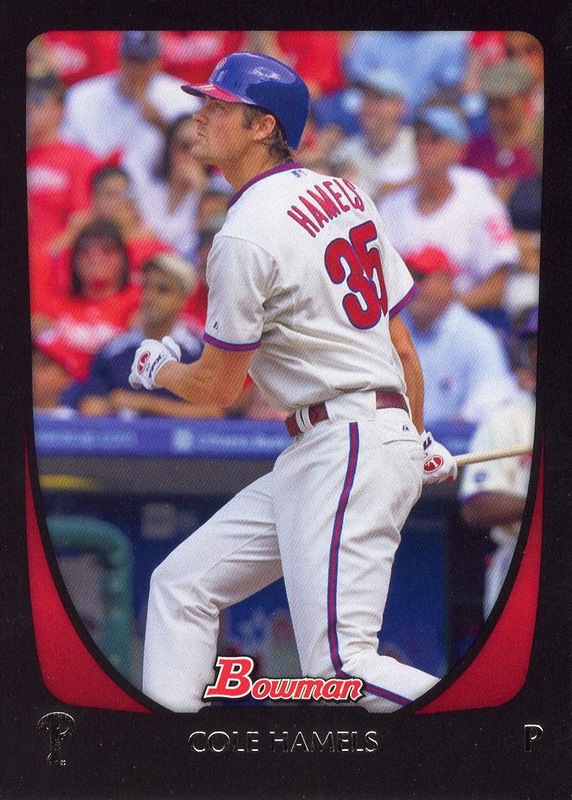 At least Topps put together a very attractive, simply designed base set for this issue; the same cannot be said for a lot of its other high-end issues. 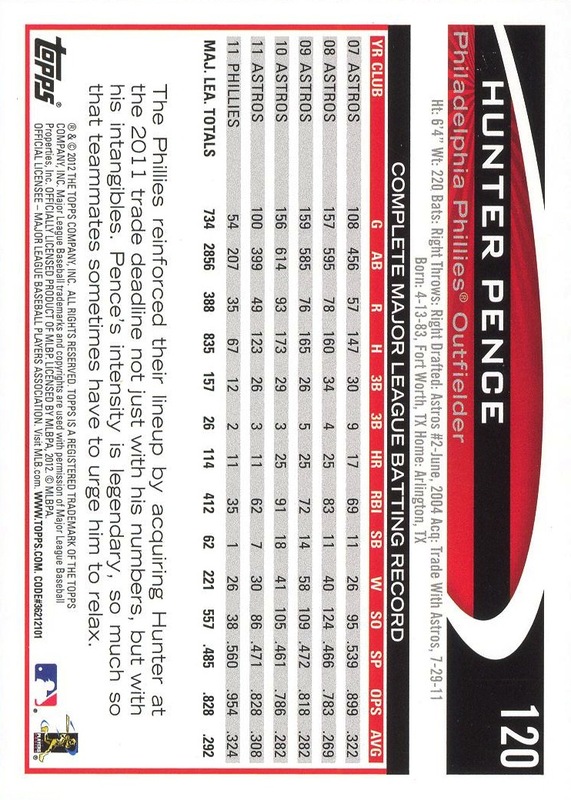 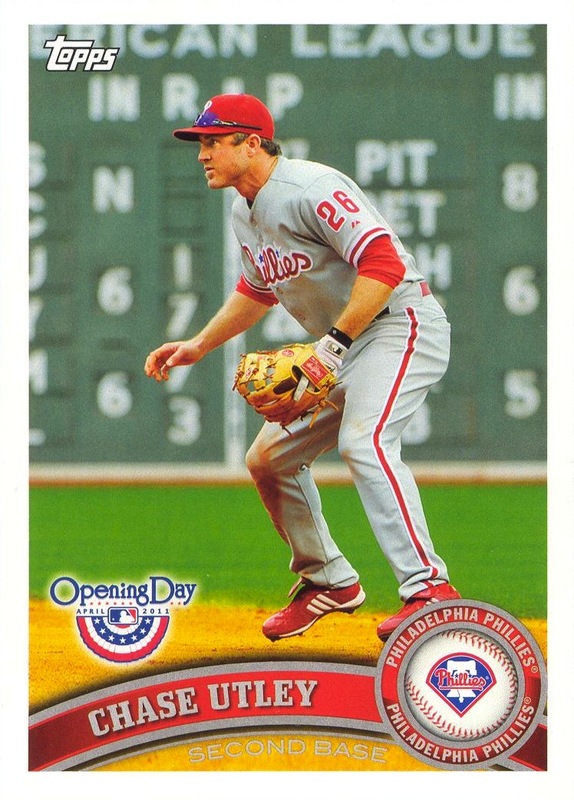 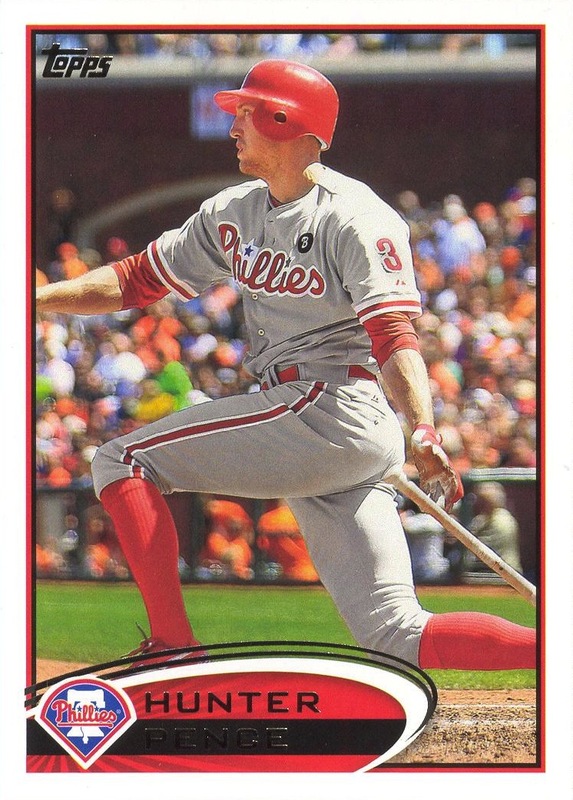 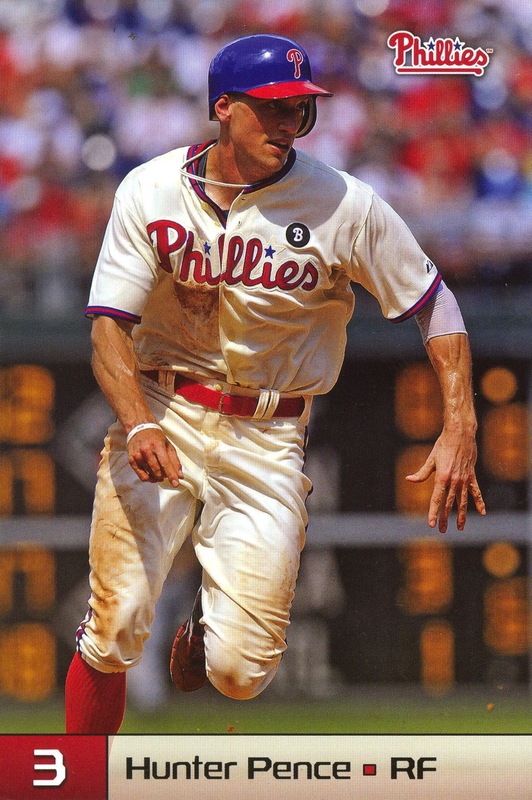 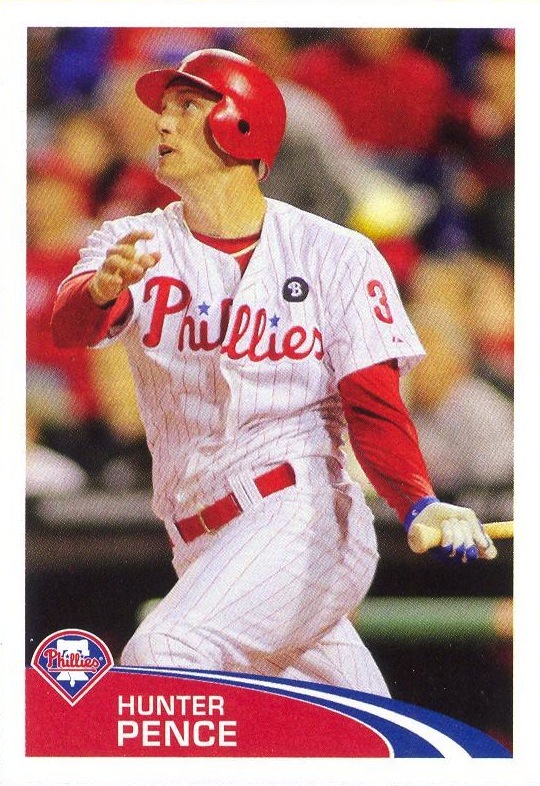 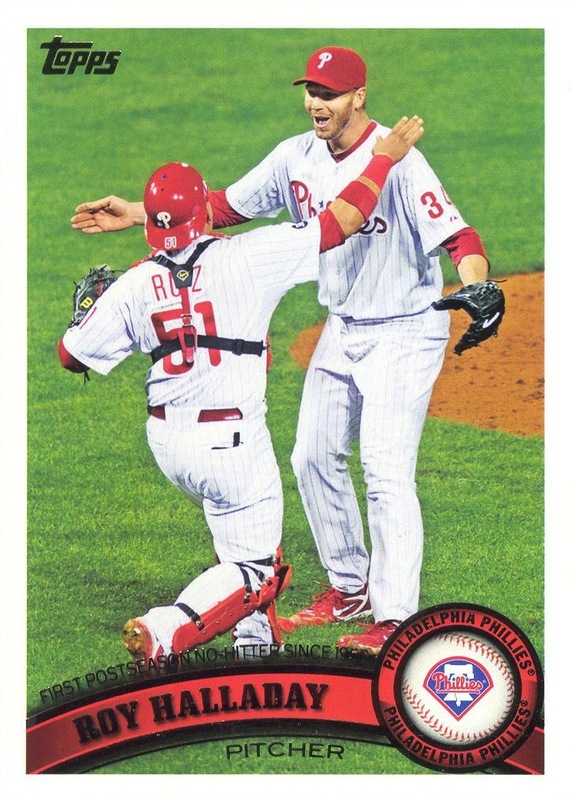 Additional information: The Utley sticker was also included as an six-sticker insert in the album designed for holding the stickers. 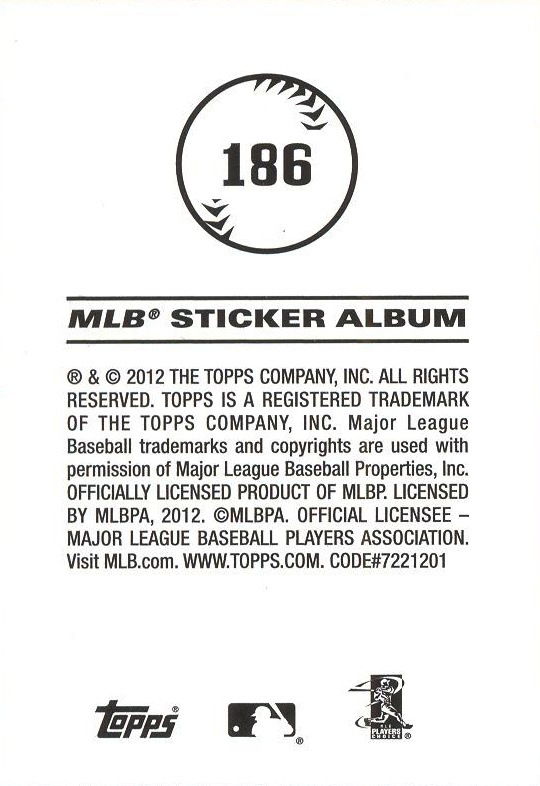 The front and back of the album version is identical in every way to the regular sticker. 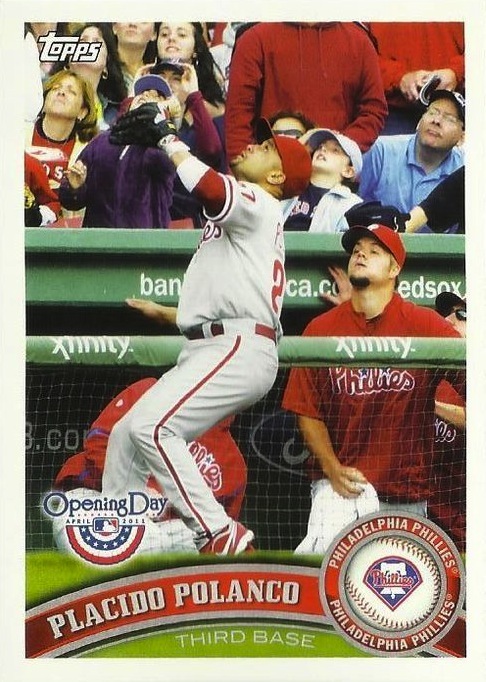 However, it was perforated so that it could be separated from the other stickers on the insert. 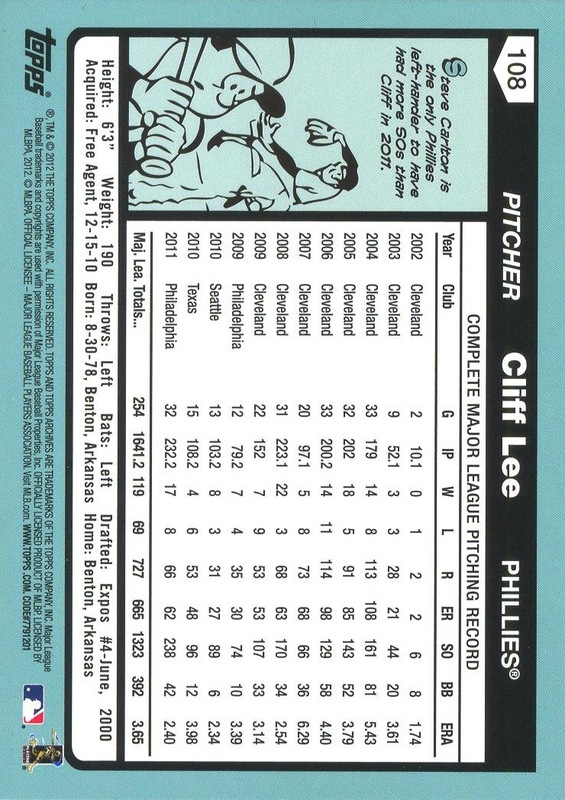 The backing to the album version also appears to be slightly thicker.